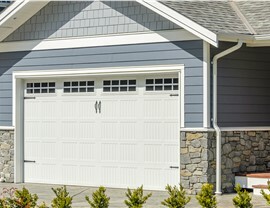 With everything from insulated vinyl to fiber cement siding, our products offer high-value benefits for your investment. Whether you live in a place with summery weather year-round or in the four-season climate of Columbus, one thing is the same—your home needs high-quality siding to protect it from the elements. 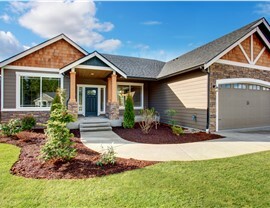 At Universal Builders of America, Inc., we offer siding solutions that are customized to the unique needs, style, and location of your project—with service from award-winning contractors that have successfully completed more than 10,000 home improvement projects. 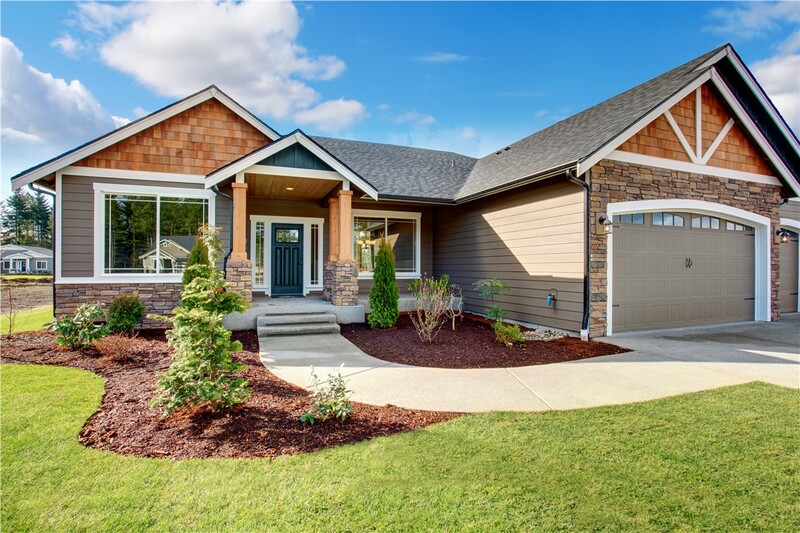 Universal Builders knows that many homeowners are looking for an extra boost of durability and efficiency with their home siding replacement, and fiber cement siding is the ideal product for delivering long-term performance. 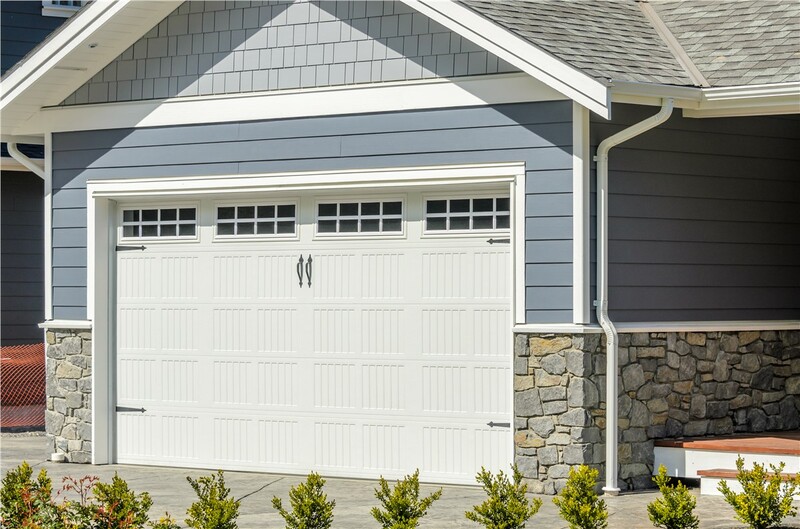 Crafted from a highly durable composite material, fiber cement siding is insulating, easy to maintain, incredibly strong, and available in a wide array of styles, colors, and woodgrain patterns. 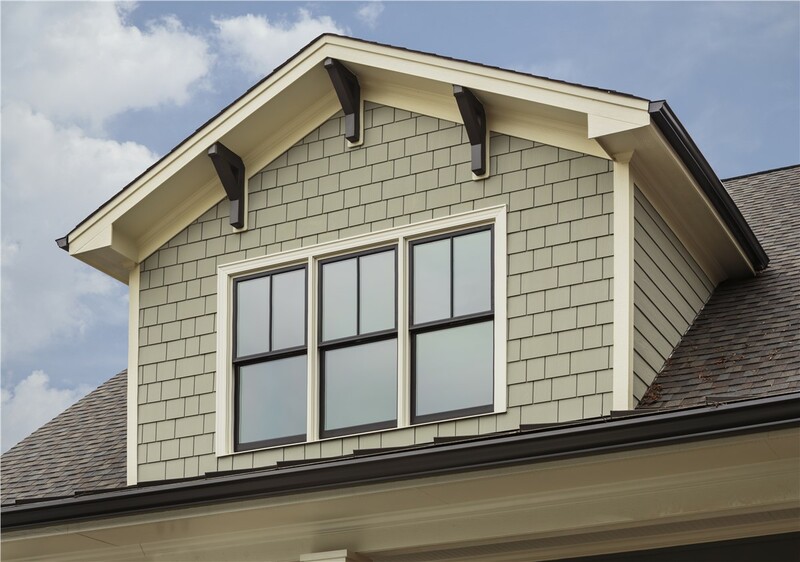 When you think of a beautiful, traditional home, you think of vinyl siding, and there is a reason why this siding product has been a leading choice for homeowners seeking a high-value exterior update. Benefits of vinyl siding include its budget-friendly pricing, easy maintenance requirements, and the option of choosing insulated vinyl siding that maximizes the energy-saving performance of your local home. Experience—with over 10,000 projects completed. Service featured on Extreme Makeover: Home Edition. “Best Roofers in Columbus 2018” recognition from Expertise. Affordable financing options with lifetime warranty coverage. 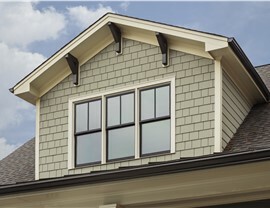 Learn More About Our High-Quality Siding Products and Services Today! You deserve the best when it’s time to invest in your home, and the siding solutions from Universal Builders give you the guaranteed results and lifetime durability that you need. To learn more about our industry-leading products and services, give us a call today. 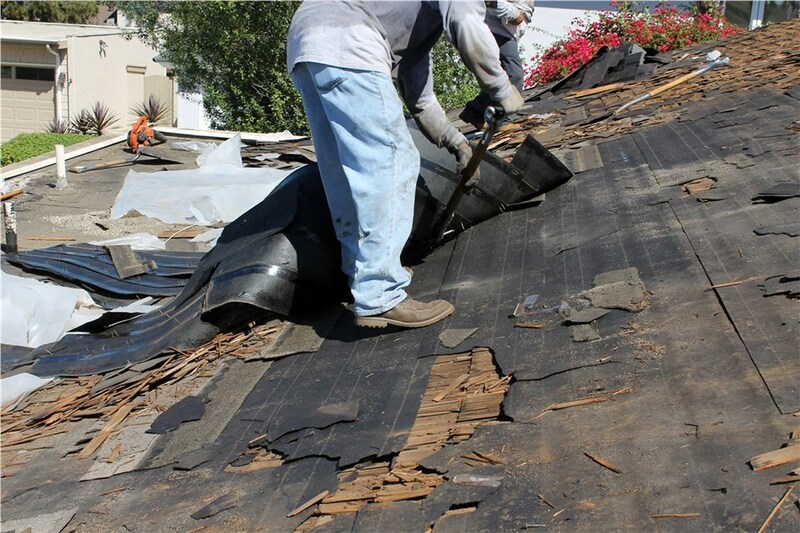 You can also fill out our online form now to request a free quote and consultation.